Using our new, state of the art MOT equipment, you are sure to receive a high quality service by our team of Scarborough MOT Testers. We are a family owned business and through this we have the freedom and independence to deliver the best possible deals from the widest choice of top brand products. We don’t try to encourage you to have unnecessary work on your vehicle. We just make sure that your MOT test in Scarborough passes and if it does fail we will provide you with a competitive quote for the repairs. 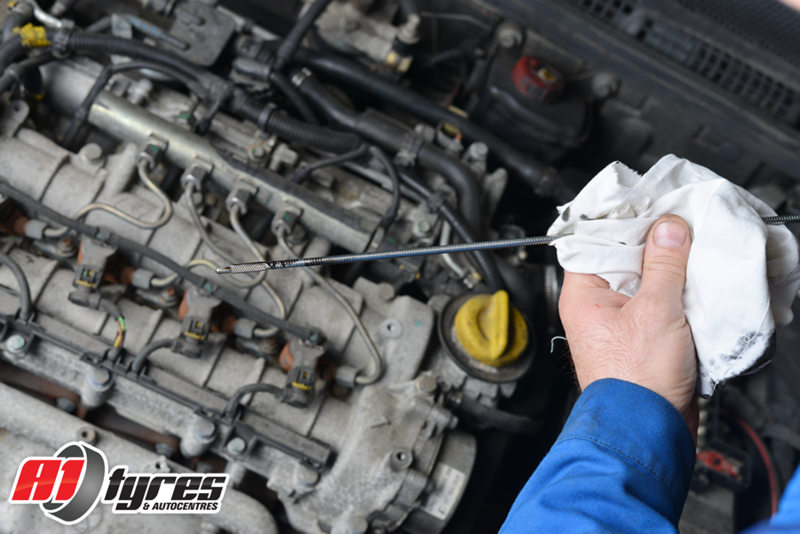 To find out whether your vehicle is due for an MOT, click here!